The Garden Shed highlights everything we love about our custom buildings. 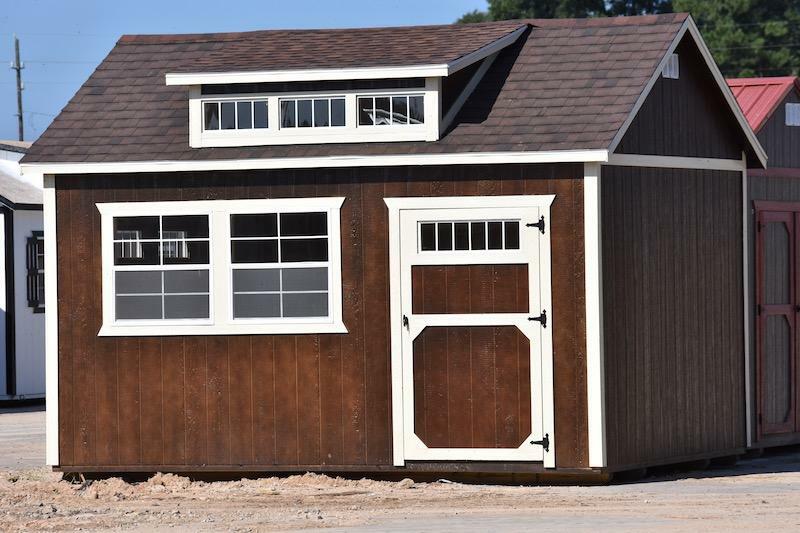 Whether you purchase it standard or customize it to the max, you’ll find the Metro Garden Shed to be everything you need in a stylish outdoor building. 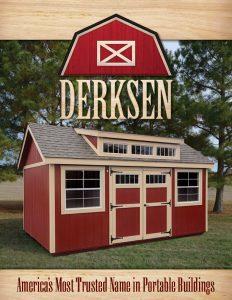 The Garden Shed highlights everything we love about our customized buildings. 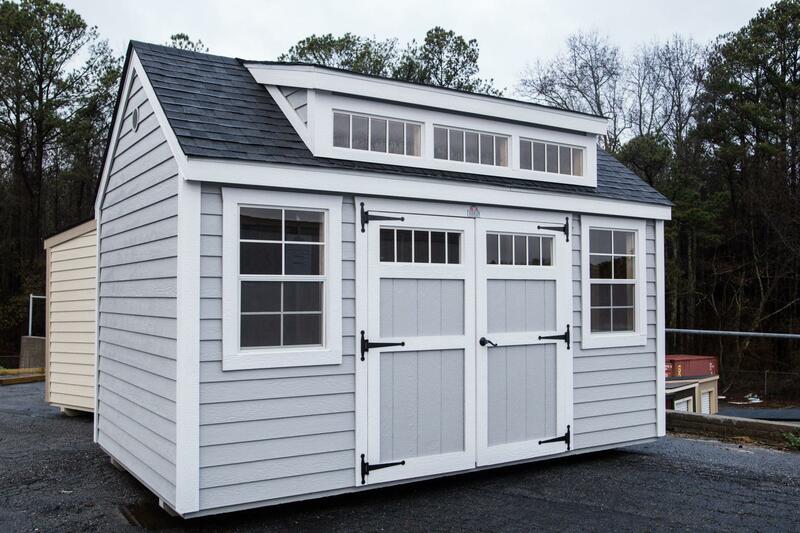 Whether you purchase it standard or choose customization, you’ll find Metro Garden Shed to be everything you need in a stylish outdoor building.